Google forms is a great way to get feedback from students quickly and efficiently. When you use Google forms with the Add-on Flubaroo, you can create multiple choice quizzes that Flubaroo will grade for you once a student submits their quiz. 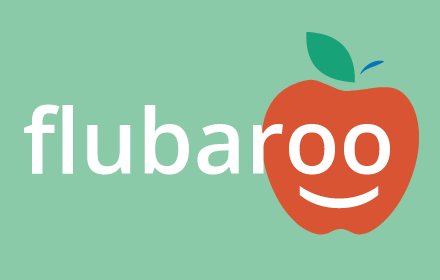 Flubaroo also provides teachers with relevant data to help with whole class as well as individual remediation. I am going to offer an optional training session for teachers this Thursday (9-18) during the first 30 minutes of your plan time. If you plan on attending the training this Thursday please complete the form below. Thanks!